Most personal injury attorneys will meet with you without obligation. However, you want to get the most out of that attorney consultation. One way to do such is to bring along the right documents. These documents show the attorney essentials about your case and help them better estimate your potential settlement amount. Most importantly, they help establish liability and losses. 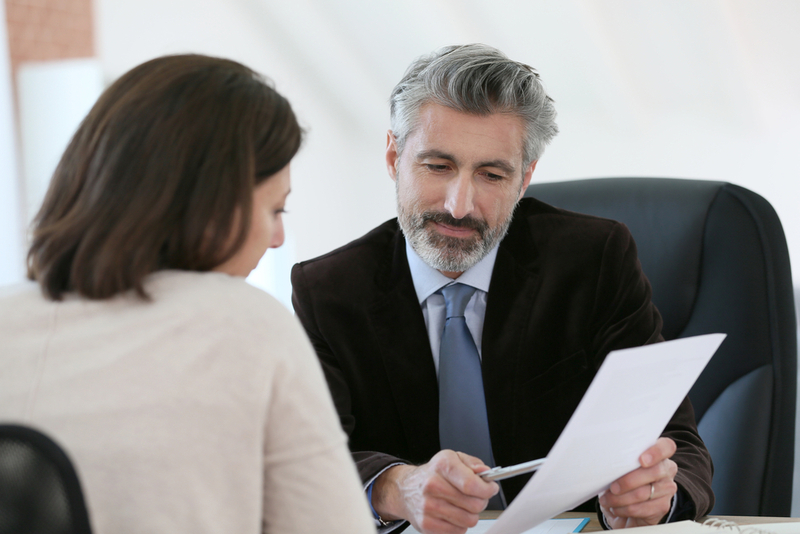 Gather these documents before your consultation, and ask your attorney about other documents they would like to see at the initial meeting so that you are as prepared as possible. While you are not filing a claim against your insurance company, you may need benefits from them. Therefore, your attorney may need to review your current automobile insurance policy and see what coverage you are entitled to. Show proof that you have paid your car insurance premiums, and that you have an active policy in place. This can be established with bank statements, canceled checks, or statements received from the insurer. Your attorney will want all contact details you gathered at the accident scene, including the name of the other driver, their contact information, and their insurance company information. If police were dispatched to the scene, there should be an accident report filed by law enforcement. All crash reports are sent to the North Carolina Division of Motor Vehicles; therefore, you can request a copy of that report from them. You are required to report the accident within 24 hours per North Carolina General Statute Section 20-166.1(e). The report is completed on DMV Form 349 and details the cause, conditions of the crash, people involved, and if a vehicle was seized. Hopefully, you were not given a traffic citation. However, if the other party was given a citation, it should indicate that in your crash report so that your attorney can use that information to establish liability. Whether you or another individual took pictures at the scene of the crash, your attorney will want to review them. Most likely you will receive a statement from the other party’s insurer about the claim. You are not required to provide them with your statement, but any correspondence from that insurer should be brought to your attorney. All medical records about your accident should be given to your attorney so that they can review the extent of your injuries and better assess the severity of the crash. Any payments you have made or your health insurance has made in regards to the accident-related injury must be brought to your attorney consultation. These help your attorney calculate the compensatory damages associated with your lawsuit. Also, bring along paycheck stubs and a statement from your employer about the number of hours you have missed and how many estimated wages you lost as well to your initial attorney consultation. If you want to claim pain and suffering or emotional distress, you must show the courts that you suffered emotional harm because of the accident. This is done by supplying your mental health records. Once you have gathered the necessary documentation, schedule an initial attorney consultation with an attorney at Thomas, Ferguson & Mullins, LLP. Call us today at 919-682-5648 or send a message online with your legal questions.